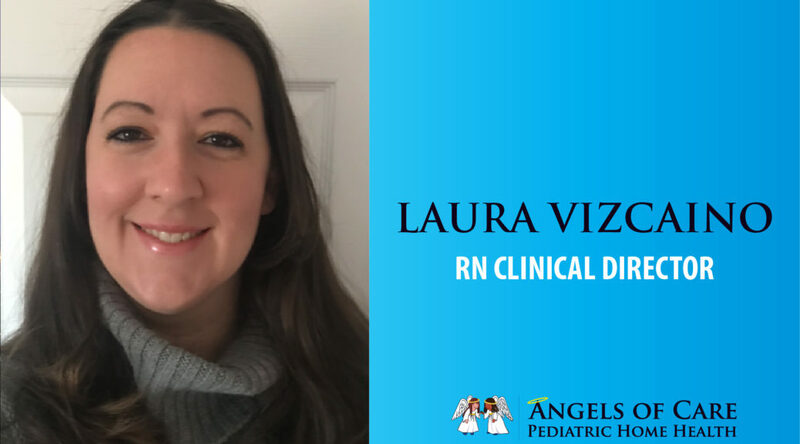 We are pleased to introduce our Colorado RN Clinical Director, Laura Vizcaino. Laura started her nursing career in 2005 as a LPN in pediatric home health. She continued her nursing education and in 2014 she earned her Bachelors of Science in Nursing. During this time, she has worked in various areas of patient and family centered care and has over 11 years specifically in pediatric home health. She is excited to begin a new chapter as the RN Clinical Director where she will be able to fulfill and execute her passion of serving her patients, families and nursing staff. In her spare time, Laura enjoys everything the Colorado outdoors has to offer and the adventures it brings to her and her family.